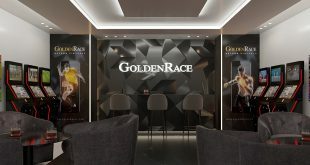 Golden Race has met “today’s urge to have everything at your fingertips” with its On Demand service, which takes away the wait time for an event to start. 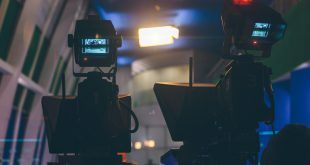 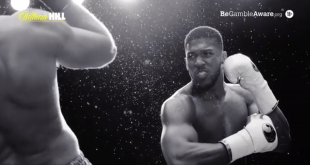 The company’s new remote virtual gaming system, which includes both On Schedule and On Demand availability, enables players to choose when to play wherever they are, while a minimal time-commitment to the games means they remain more engaged. 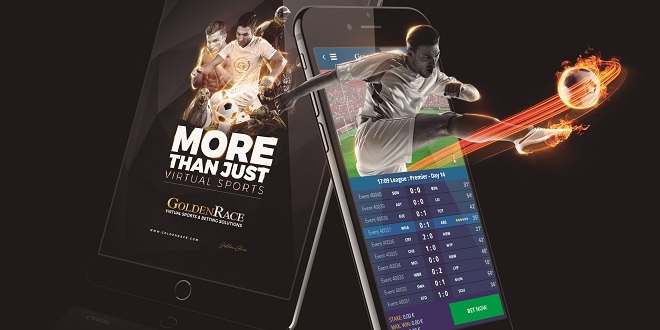 To complement the On Demand functionality, Golden Race has also developed Fast Ticket Check, a mobile system which gives a player detailed information on each part of the bet, including potential winnings, once they have scanned a QR code to their device. 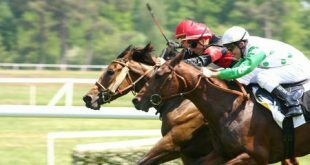 This double product boost comes as Golden Race prepares to release its new live-rendered 3D Horse Racing product and brand-new 3×3 Basket, the newest addition to its HD portfolio. 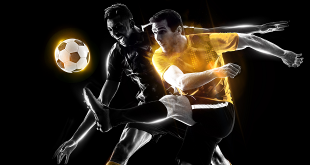 In addition to 3D Horse Racing and 3×3 Basket, Golden Race has confirmed the presence of more new games on its 2018 roadmap, including 3D Motor Racing and numerous other sports in HD such as American football, dirt track, tennis and basketball, as well as a complete fight league.